We have nationwide coverage and can install you this week! We are a nationwide home alarm company that have a local feel. We specialize in fitting monitored alarm systems in residential properties and small businesses. We are trusted to protect over 14,000 homes across Ireland. All of our customers, receive 24/7 protection from our monitoring partner Chubb Ireland. Chubb are trusted to monitor many of the banks and Garda stations throughout Ireland, so you know you will be in safe hands. Our alarm system protects both the interior and perimeter of your home, securing the most vulnerable areas. 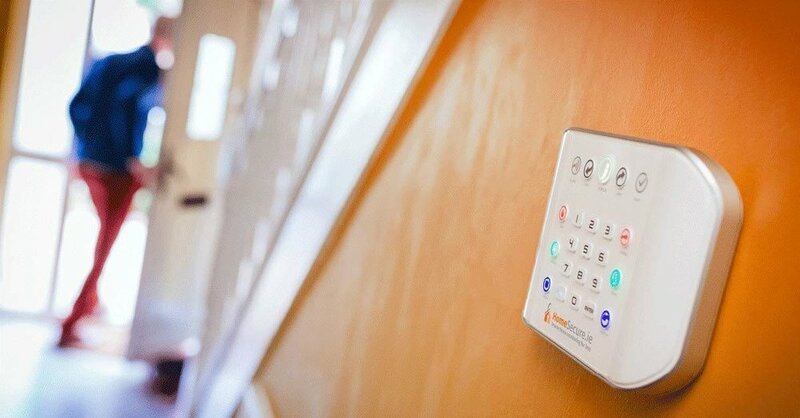 Our ZeroWire™ alarm comes with a 'Stay Mode', which enables you to arm the perimeter of your home, which means your family can walk around, enjoying the comforts of your own home and it's still protected. As all our sensors are pet friendly, so your pets will can also roam around your home without setting off the alarm. You can also set the alarm to an 'Away Mode' when the house is unoccupied; arming all your perimeter and interior sensors. The alarm panel also comes with a Garda, ambulance and fire panic buttons, in case of an emergancy.